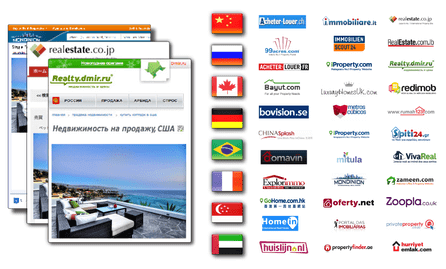 LUXVT lets you deliver world-class marketing for your listings, and pay when you sell the home. 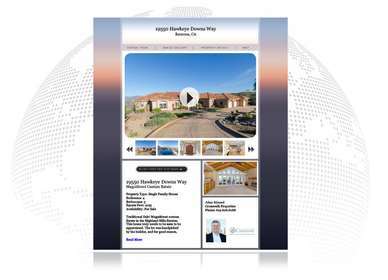 Impress your sellers with an elite global campaign, and pay when you sell the home. NEW! 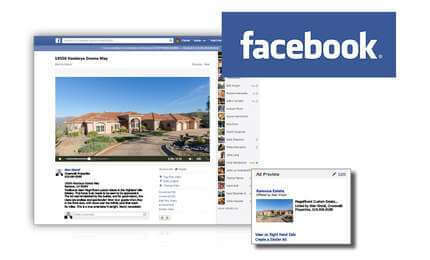 Optional upgrade to Facebook Buyer Targeting for supercharged exposure, reporting, lead capture, and square video ads. Professional references in your area are available upon request.